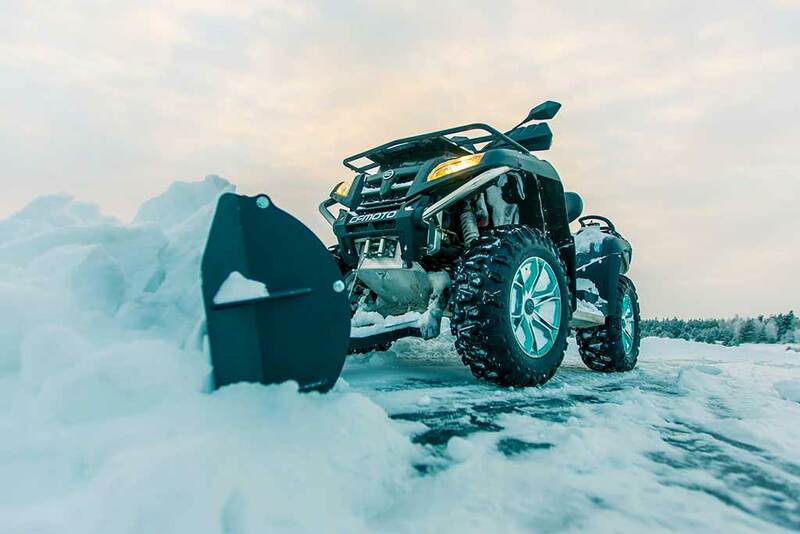 Our winter products have been developed specially for all-terrain vehicles (ATVs) and side by sides (UTVs) to make your vehicle as useful as possible also in cold weather. 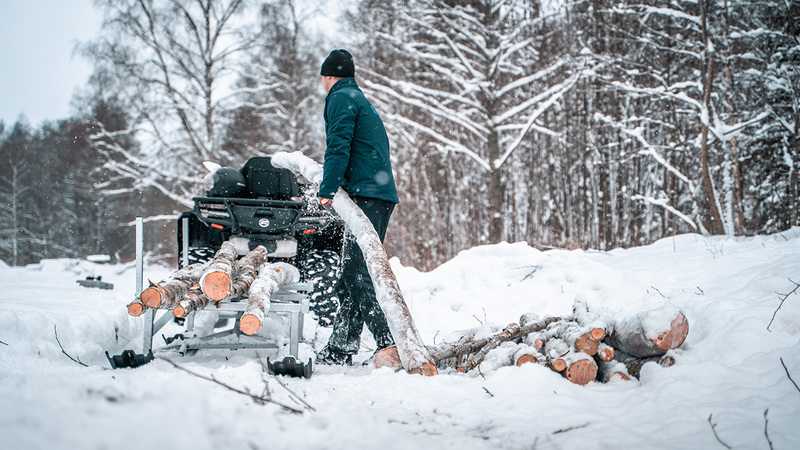 The four distinct seasons in our country guarantee that every product shipped to our customers has been rigorously tested during cold Northern European winters to make sure they are up to the tasks they are going to face in real world application. We are also constantly altering designs and adding improvements based on user feedback to make sure our products really help make the most of your vehicle. Heavy-duty steel plows for ATVs and UTVs suitable for clearing snow or pushing sand, dirt, gravel, etc. Available in front-mount, mid-mount and V-plow configurations. Fast and affordable way of cleaning large areas like roads, sidewalks, driveways, crossings, squares and other flat surfaces. Can also be used to brush off dust and debris, leaves, small gravel, sand or soil, sawdust, etc. 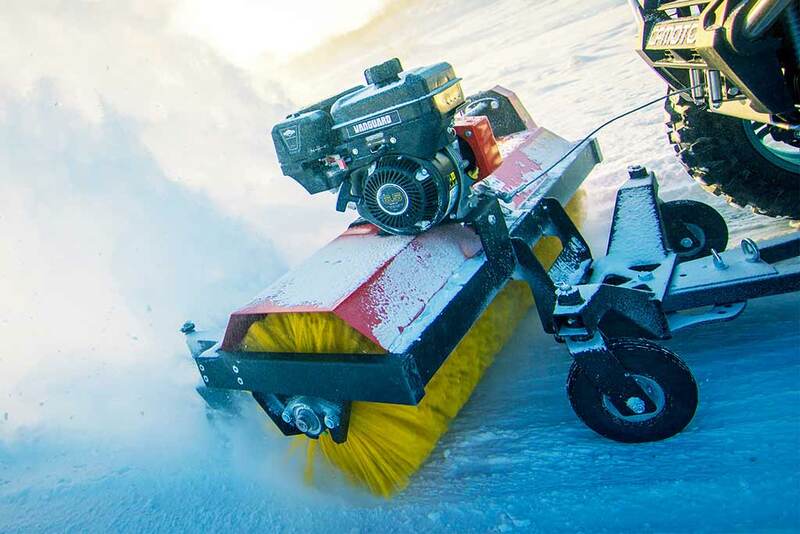 Simple and light, yet rugged and functional track makers for ski track preparation and grooming. 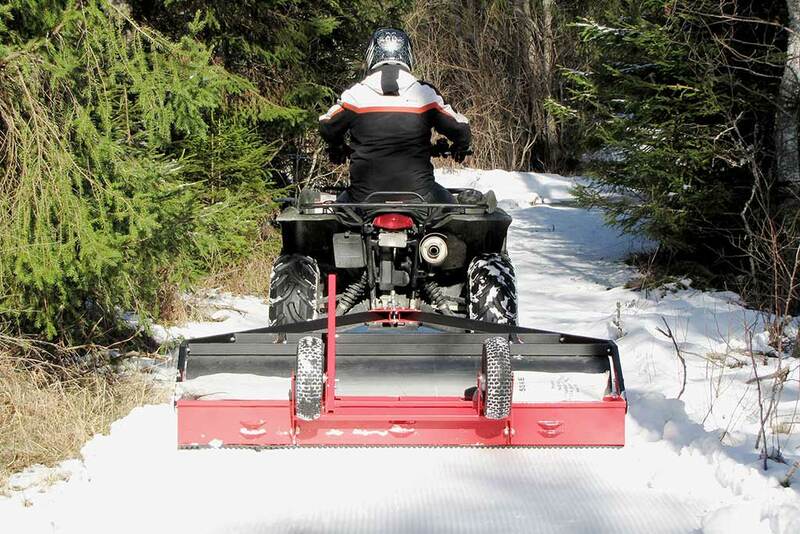 Can be attached to any ATV or UTV (preferably with tracks), snowmobile or compact tractor. 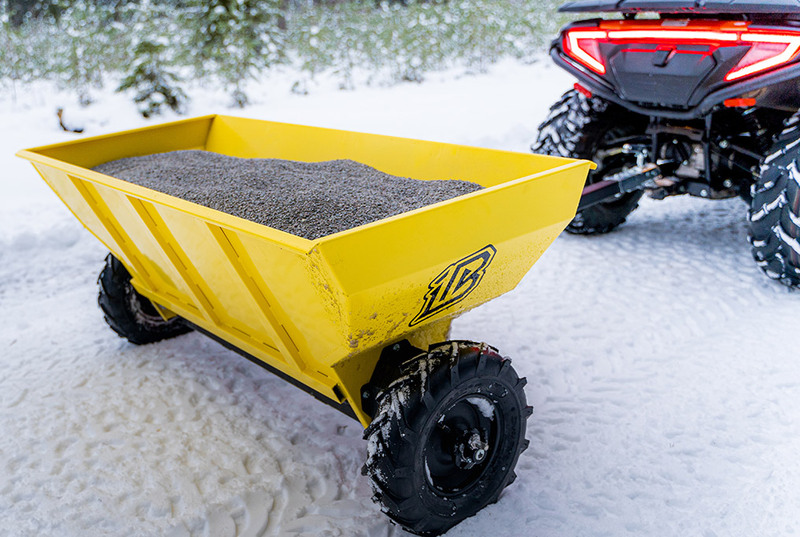 Simple heavy-duty sleds and trailer skis for winter when trailers need to be towed on snow and ice. Ideal for fishing, hunting, forestry work or just about any other job that requires using your vehicle in cold conditions. Effective and easy to use tools for cleaning large areas like roads, sidewalks, driveways, crossings, and squares. 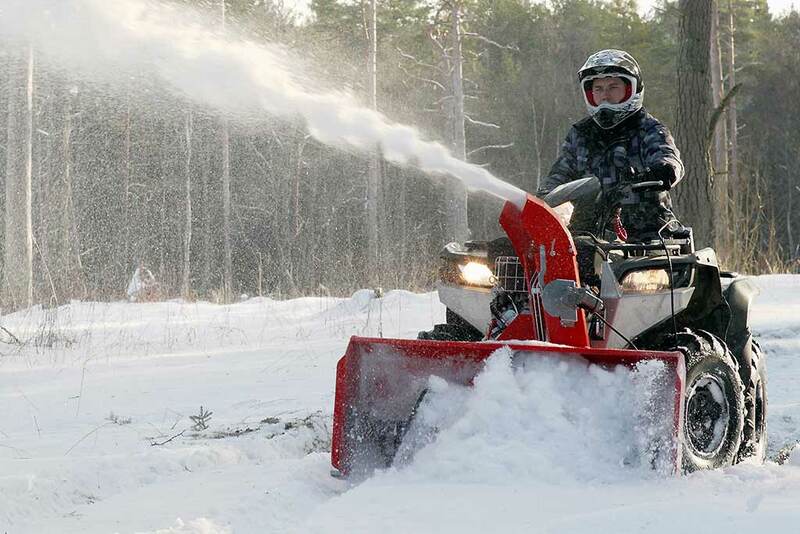 Snow blowers offer the advantage of displacing the snow a considerable distance away making clearing fast and simple. Easy to use, reliable and sturdy, yet light weight spreaders ideal for ground maintenance, landscaping, farming, or hunting. The spreaders can be used with sand, salt, gravel, seed, feed, fertilizer, and other free-flowing materials.